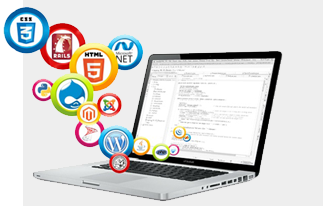 We provide web development services considering your budgets, goals and requirements. Here at SPIS, we have extensive knowledge and superior expertise that will be matching your project expectations. We make sure that the website developed by us is user friendly and brand easy. 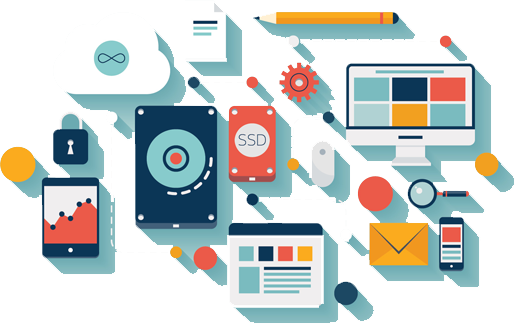 Our web development services include a vast array of services like ecommerce solutions and content management systems etc. We are proud to say to you that all of the projects, we have completed so far have gone beyond our client's expectations. All of the websites designed by us are friendly to the major search engines. 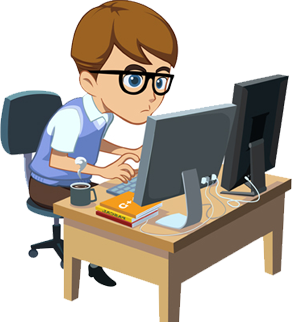 Our expert web developers have vast experience and technical expertise in all aspects of web development. We keep in touch with all of the rapidly changing technologies, which are related to internet and web development. Today, we have become the most favored and respected web Development Company by providing unmatchable services to our respective clients. Whether you are looking for a custom web development or an ecommerce development you will be amazed to find all of the services under a single roof. 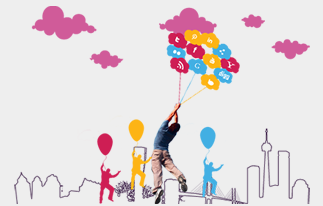 Creative graphics that define businesses at the best. Offers successful and effective ecommerce web design. Unification of innovation in the right segment. 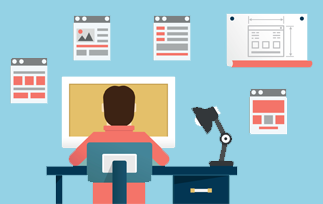 Our static web design showcase your business perfectly. Featuring websites over desktop, smartphones and tables alike . Fulfill the business need to work smoothly. Work from any where any device. Gather Seller and buyer on one platform. Through our template design as per business requirement. Customize brochure designing to suit specific the business requirements.